This is my second post in the baby holiday series. 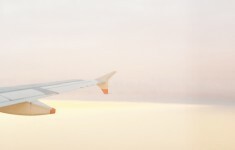 You can read my first post, The Flying With Babies Survival Guide here. In this post today, I’ll be focusing on what to pack for the holiday to make your life as easy as possible. First off, I should tell you that holidays will never be the same. They are no longer relaxing. You can no longer lie by the pool reading the latest Dan Brown, wondering what is an acceptable time to order a cocktail. 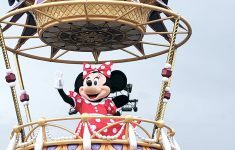 You will be chasing your toddler, cleaning up food, ruing the lack of baby-proofing in your accommodation, and panicking about whether factor 50 is high enough for your baby’s delicate skin. I mentioned it in my previous post (The Flying With Babies Survival Guide), but I can’t say it often enough – invest in a good sling or baby carrier. Most babies love being in a sling (mine certainly far preferred it to her stroller), and it will make navigating those tiny cobbled streets on the Med so much easier. 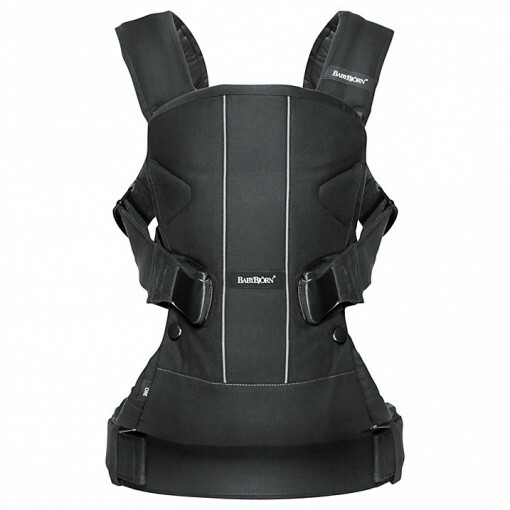 My favourite which we have used since Clara was 3 months old (and still use now at 18 months) is the Baby Bjorn One (John Lewis £124.99). 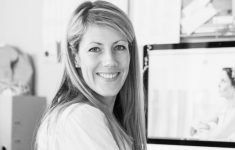 But there are many good slings and carriers out there – try finding your local sling library (often run by NCT in your area) to try them all out and find your own favourite. This very nifty stroller is the only one on the market to fold up into FAA approved carry-on size. Which means you don’t have to gate check your stroller and wait at the other end for it while 300 passengers file past you off the plane and into the immigration queues. It is quite pricey, but retains its resale value very well. 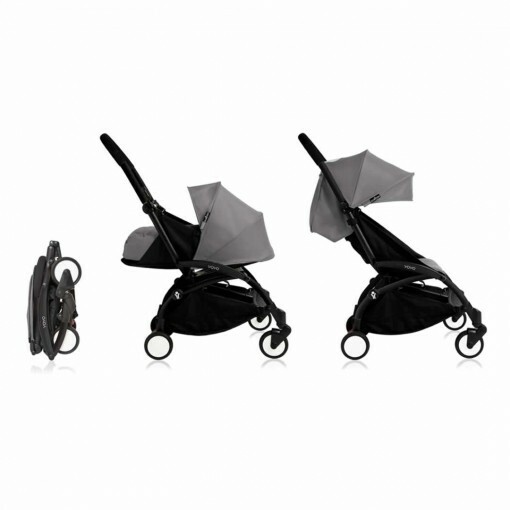 We now use the BabyZen Yoyo (John Lewis £339) as our main stroller at home as well, as it just takes up so much less room in a small London terraced house, and our little girl finds it very comfortable. If you have young children, you will know how valuable a dark room is. Too often when you arrive on holiday, you find the curtains are practically see-through and resign yourself to a week of non-existent lunchtime naps. Which is a cruel twist of fate really, as this is when parents have their micro-holidays. 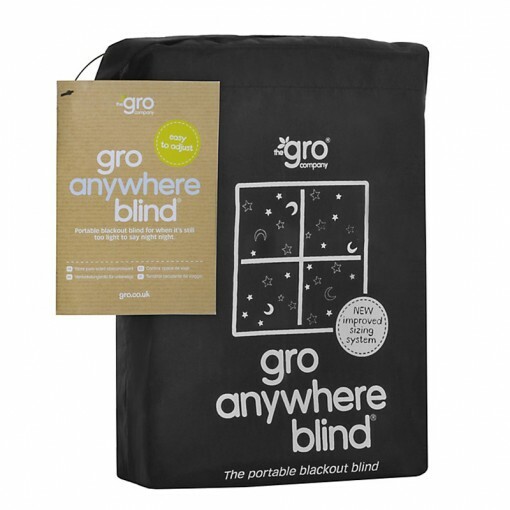 Invest in the Gro Anywhere Black-out Blind (John Lewis £19.99) and you can ensure properly blacked out windows wherever you go. 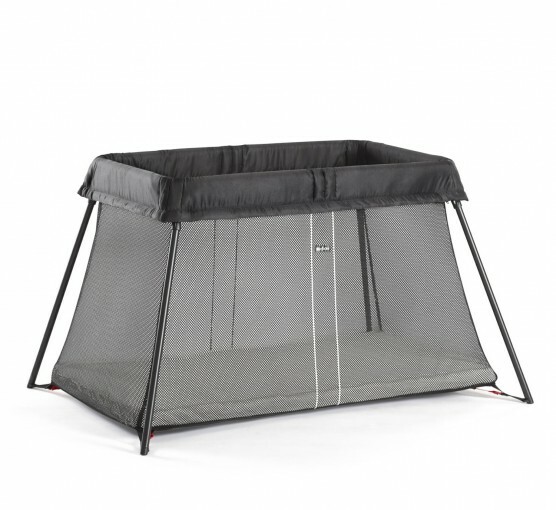 While there are other good travel cots out there, the Baby Bjorn Travel Cot (John Lewis £199.95) is hands down our favourite and comes top of the list time and again in reviews from other parents. For good reason – it weighs practically nothing, has one of the best travel mattresses on the market (many other travel cots require an additional mattress to make it decently comfy for baby), and folds up and down in seconds. I absolutely love ours and can’t recommend it highly enough. A travel high chair, like the Gro Chair Harness (John Lewis £6.99). These are super handy and fold up into a tiny pouch, and can be used on practically any chair you can imagine. A rash vest, flap sun hat and high factor sun block. 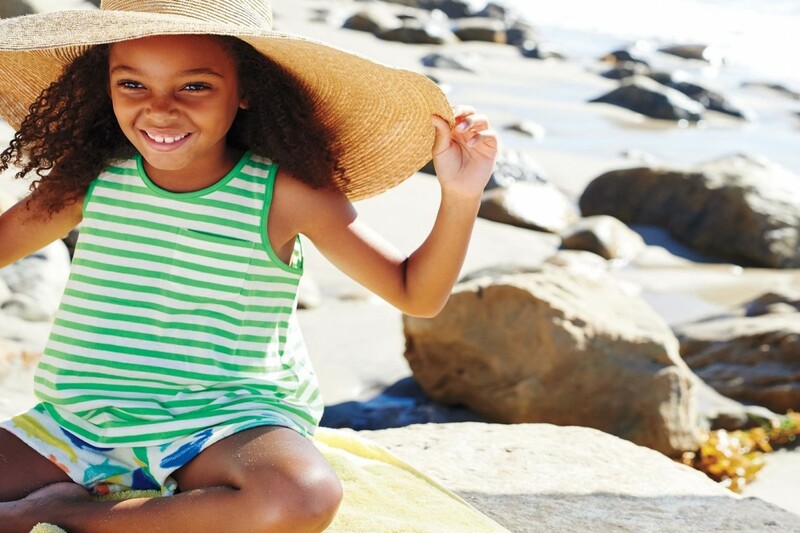 Young babies will probably spend most of their time out of the sun entirely, but toddlers will love to spend time on the beach and paddling in the pool, so packing a long sleeved rash vest and flap hat in SPF fabrics means you can worry a little less about sunburns. Also investing in a good, high SPF sunblock that rubs in easily (toddlers do not like to sit still to have sun block applied!) will make your life easier. 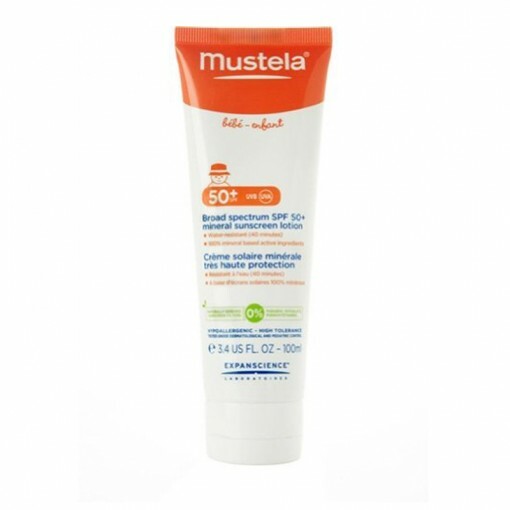 We love the Mustela version (Amazon, £10.99)as it’s lightweight and goes on very evenly. 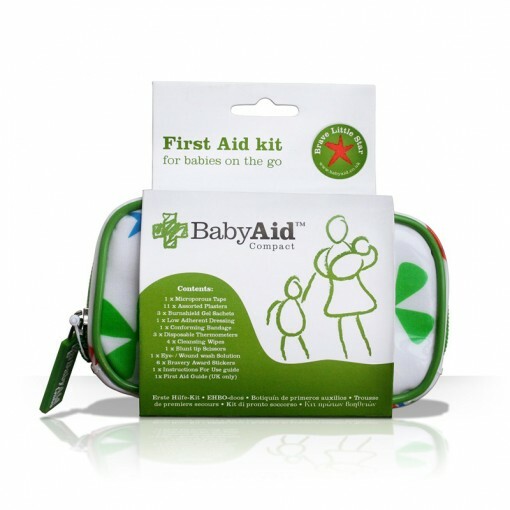 You never know what might happen on holiday – bug bites, sunburns, grazes and those random baby fevers – pack this handy first aid kit (Amazon £15.99) and you will be well prepared for most eventualities. It’s also a good idea to make a note of local doctor and A&E services before you start your holiday so you’re not panicking if you need more professional help.